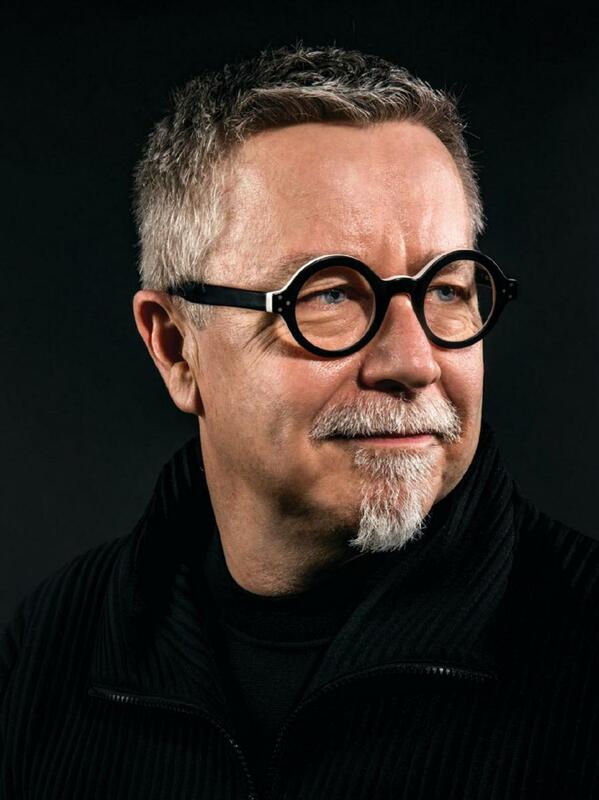 Founded in 1991, the global design firm IDEO has created radical and useful products ranging from Apple’s computer mouse to insulin-delivery systems for Eli Lilly. The firm has also become perhaps the best-known practitioner of “design thinking,” a collaborative approach to solving business problems that delves into the interactions of worker and technology, customer and product, in innovative and creative-block-busting ways. WHEN WE PUBLISHED Change by Design a decade ago, we set out to make two points. First, design thinking expands the canvas for design to address the challenges facing business and society; it shows how a human-centered, creative problem-solving approach offers the promise of new, more effective solutions. Second, design thinking reaches beyond the hard-won skills of the professional trained designer and should be available to anyone who wishes to master its mindsets. CEO Jim Hackett brings an intellectual approach and an outsider’s perspective to the job. Here’s how he plans to transform the underperforming automaker.